If you wish to move via student visa, quick methods will work for you as it need 5.5 or 6. 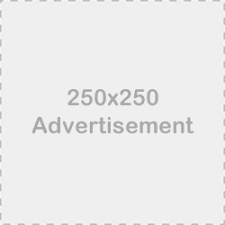 Regarding to the PR applicants, however, it cannot get well enough knowledge in the short duration because you have to face both native English speaking customer and native English speaking employer. That is the principle reason for requiring higher band scores from the permanent resident applicants. Individual lessons for both academic and general training module will be discussed. Are you a repeated student from the examination several times? Please do not hesitate to make a call! I am here to push you towards your goal. Developing ideas is the main weakness among the students, and you can able to study various methods through these individual lessons. Getting band score 7 for listening is sometimes not easy because most of students fail to answer multiple choice questions as well as section 3 and 4. In other words, it is clear that proper strategies must need to get higher band scores. Repeating the exam is the worst nightmare. 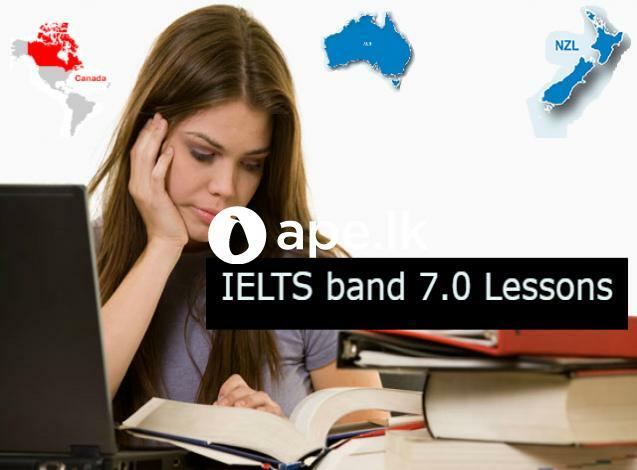 කිහිපවරක් IELTS වලින් අවශ්ය band score එක ලබා ගැනීමට අසමත් වු අයදුම්කරුවෙකු වේනම්, මට පුලුවන් ඔබට සහායවන්න.